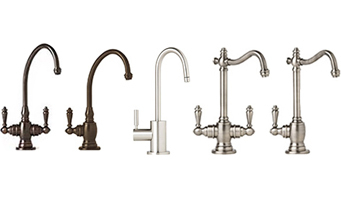 Absolute offers a line of faucets to perfectly complement your decor. 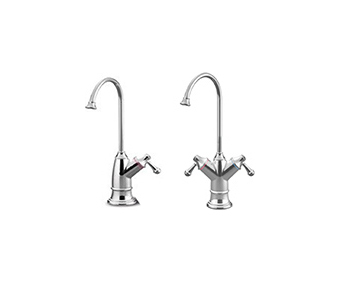 Absolute faucets are top quality fixtures available in various colors and finishes. 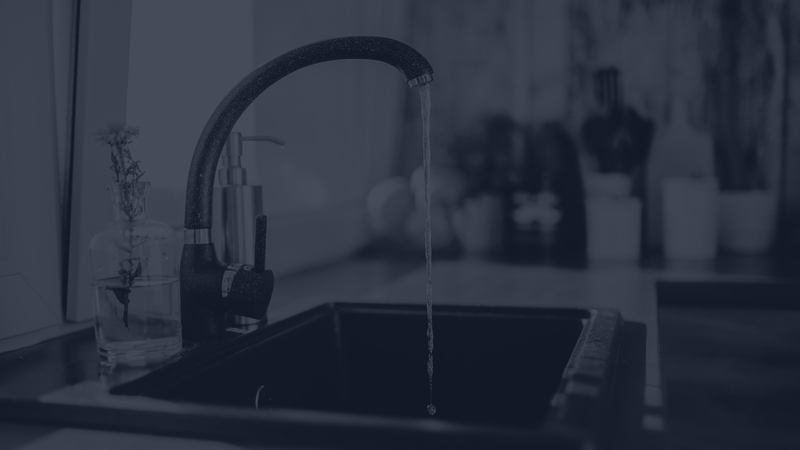 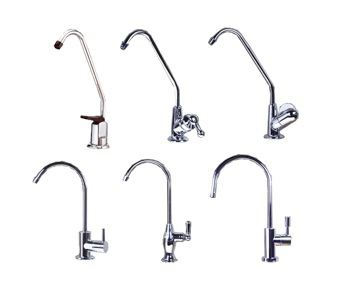 The entire line of Absolute faucets are lead-free as we consider your health and well being above all else. 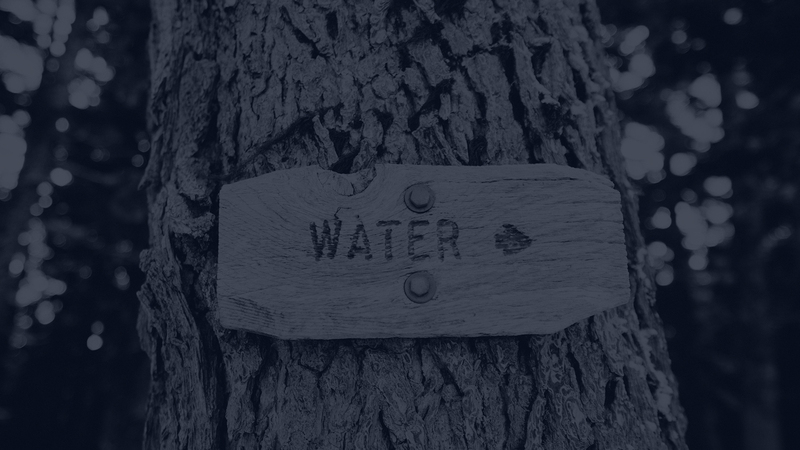 The first and step to improve the quality of your water and life is Absolutely free.